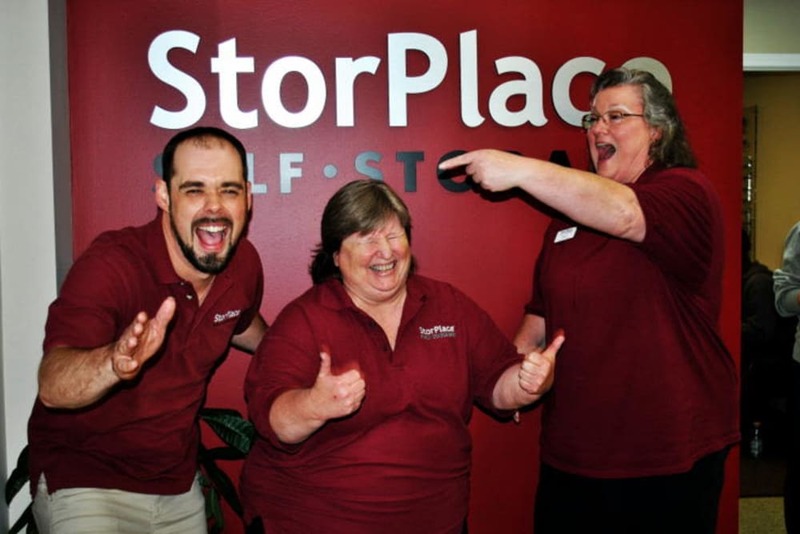 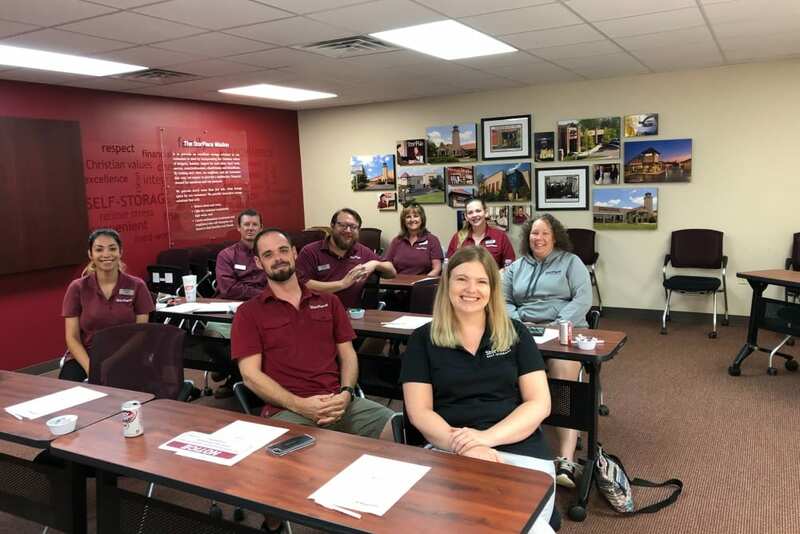 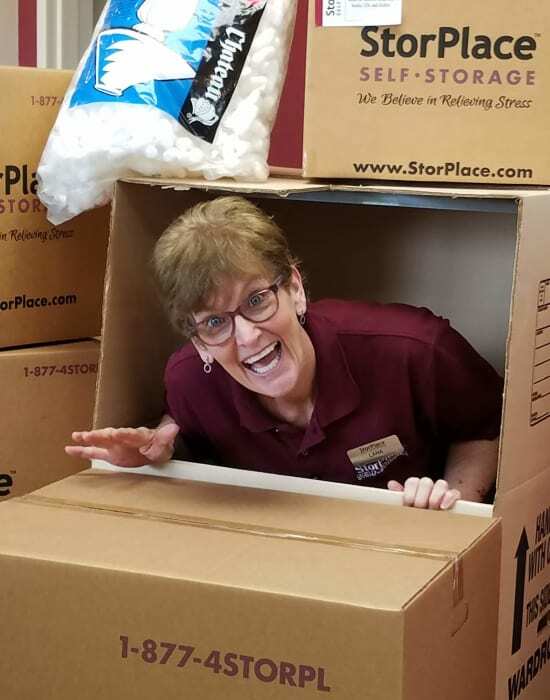 StorPlace is always looking for energetic, friendly people that will embrace our mission statement and embody the values of integrity, honesty, respect for each other, hard work, service, conscientiousness, cheerfulness and friendliness. 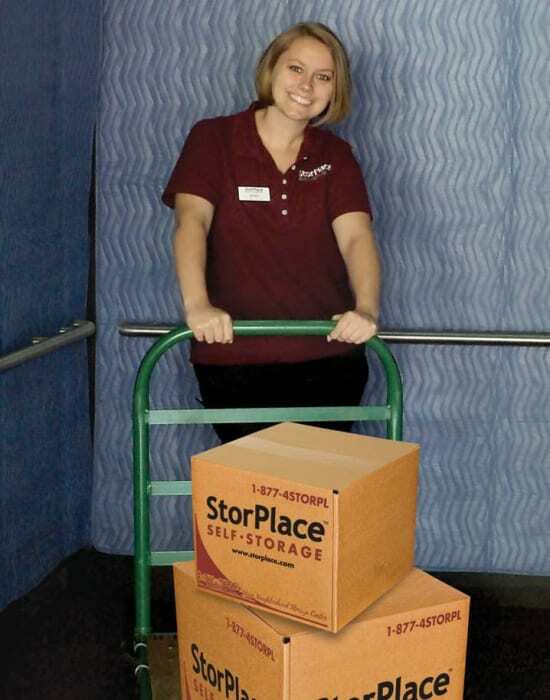 We believe that our mission is more than just operating a storage center; it is offering our customers a storage solution that relieves their stress and worries and provides them with a high value service. 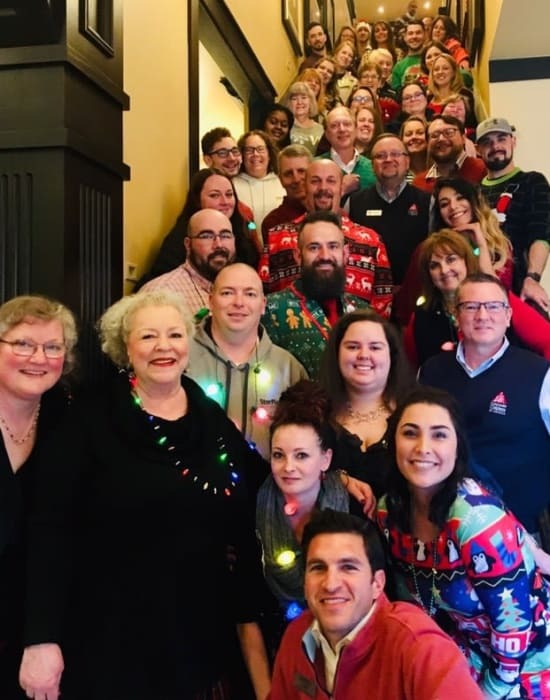 Therefore we are looking for people that enjoy helping other people, that can think on their feet, that have good administrative and sales skills, and that can work independently without constant supervision. 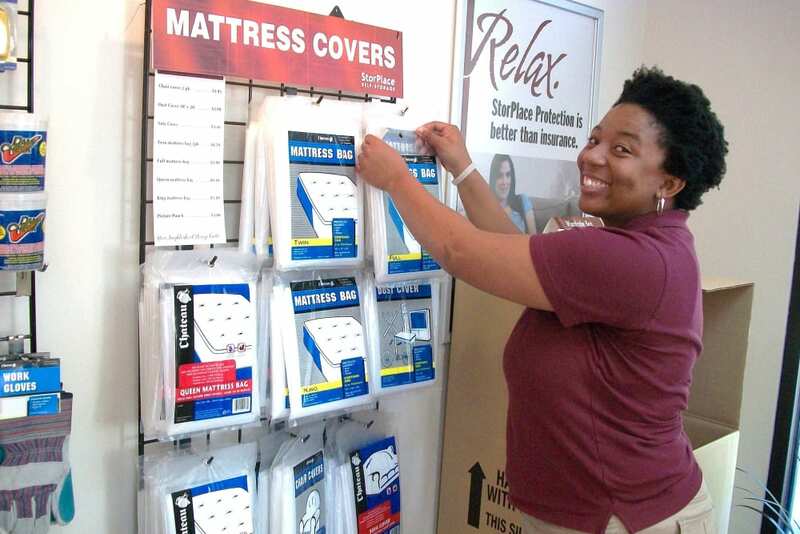 Many of our managers who have worked for retailers or restaurants appreciate that we offer generous benefits and close the stores on Sundays.